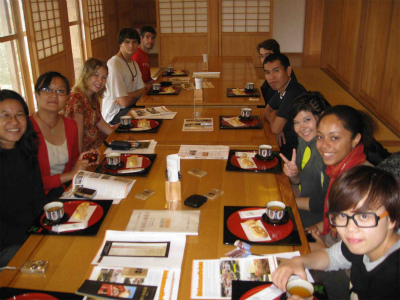 The University of the Ryukyus Student Exchange Program (URSEP) is a special education program for students of foreign educational institutions that have concluded exchange agreements with the University of the Ryukyus. 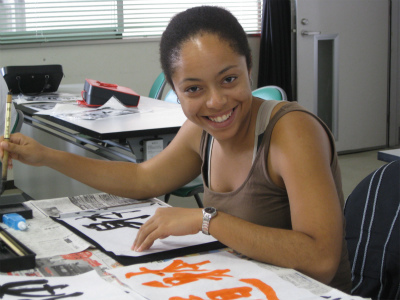 This program offers courses in various subjects conducted in English, as well as basic level Japanese courses. 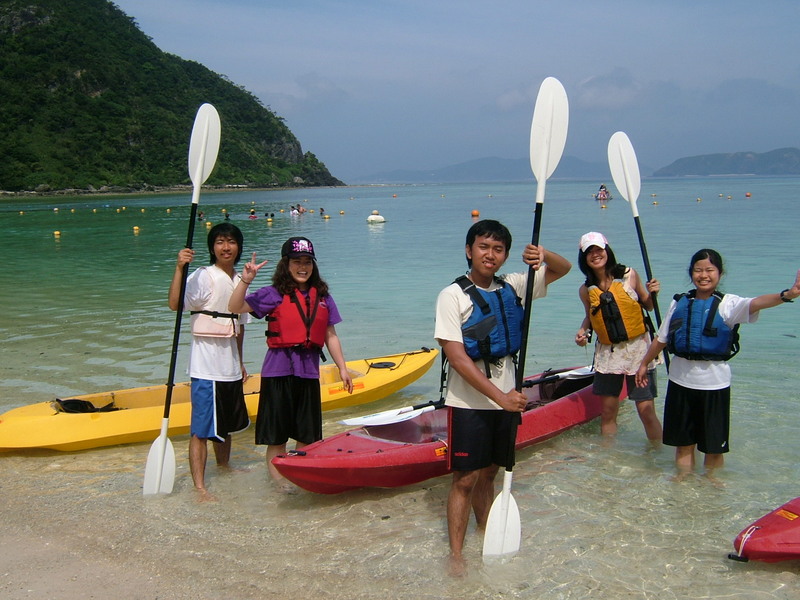 The credits given by the University of the Ryukyus can be transferred back to the student’s home university. However, the student’s home university reserves the right to determine whether earned credits are valid and count towards the student’s graduation. 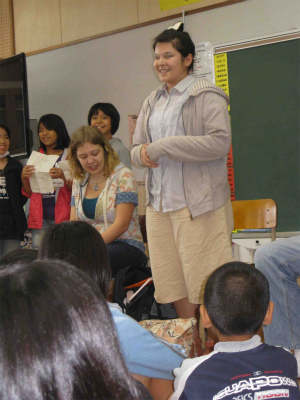 Students can learn and experience Japanese and Okinawan culture in English. Students will take an intensive Japanese course in the first semester to acquire basic knowledge and skills for communication in Japanese. Students must take at least eight Japanese classes a week. Students may continue to learn Japanese during the second semester to acquire an advanced level of proficiency or attend classes meant for Japanese students for subjects in their field of study. If a student from URSEP would like to enroll in a class intended for regular Japanese students, permission must be obtained from the instructor of the class. Under such circumstances, the international student is required to complete all class work in the given course, which includes all class reports and tests. The student must also be proficient enough in Japanese to keep pace with the rest of the class. Students may only register for one such class during his/her period of study. 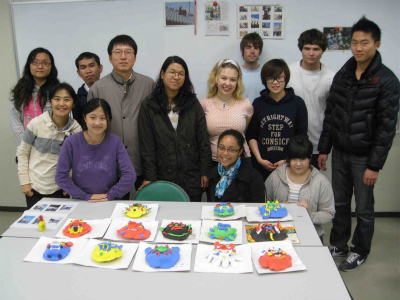 All URSEP students are obliged to participate in the project work class conducted in English and Japanese. In this class, students work on various kinds of projects such as presentations, participation in speech contests, video production and so on. 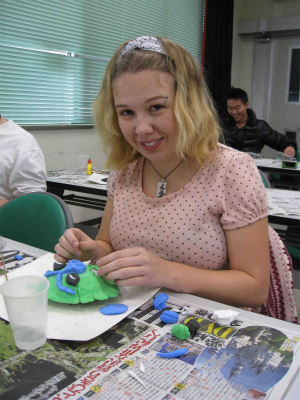 As an elective course, students are given the opportunity of conducting independent research. Students may conduct research on a topic of his/her choice while receiving academic guidance from an academic supervisor. Students are required to hand in a report of their research findings, which shall be graded by his/her supervisor. This course is worth two credits. In order to pursue independent research during the fall semester, students must submit a plan of study and obtain a recommendation from his/her home university’s academic advisor. Students are also required to take the initiative to locate suitable supervisors to mentor their research. To conduct independent research in the spring semester, students must submit a plan of study and a letter of recommendation from his/her home university’s advisor by the end of January. 1 The student’s university must be affiliated with the University of the Ryukyus or be a participating ember of the US-UMAP. 2 Applicants must be either enrolled as (full-time) undergraduate students who have completed their second year of study at their home institutions or be matriculated as graduate students. Junior college students who apply must be enrolled in their final year of university. 3 Applicants must be native English speakers or possess an official TOEFL score of at least 500(PBT)/173(CBT)/61(iBT) or an official TOEIC score of at least 590 or an IELTS score of 5.5. 4 Students should be healthy both mentally and physically. ※ There is no requirement for proficiency in Japanese. Please download the application form, and use Adobe Acrobat Reader to open. This application package must be submitted to the International Student Office at the applicant’s home institution. Do not send it directly to the University of the Ryukyus. Please download Form 1 and Form 2-6, and use Adobe Acrobat Reader to open.